The Comedian was directed by Taylor Hackford (Ray) from a script by Lewis Friedman, Richard LaGravenese, Art Linson and Jeff Ross. Edie Falco, Veronica Ferres, Charles Grodin, Cloris Leachman and Patti LuPone also star. 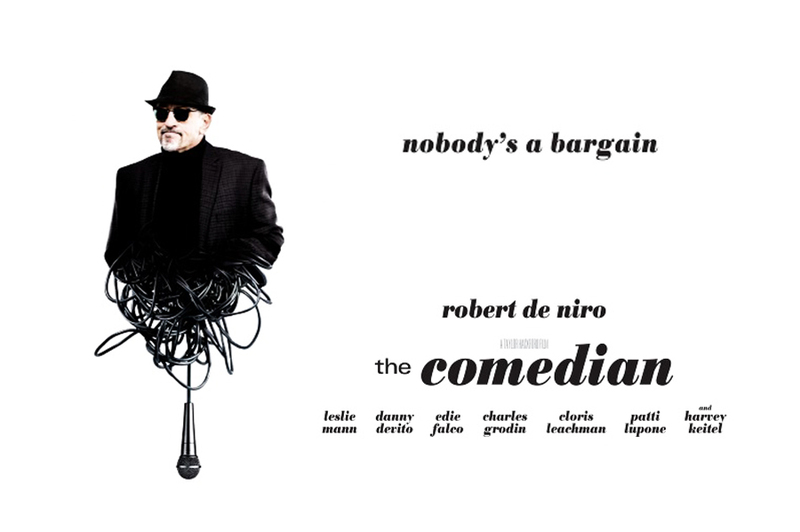 The Comedian opens in wide release on February 3, 2017. A little too cliche, but I’ll watch de Niro do anything pretty much.